Eric Hobsbawm was born in Alexandria in 1917 and educated in Austria, Germany, and England. He taught at Birkbeck College, the University of London, and the New School for Social Research in New York. He is the author of The Age of Revolution, The Age of Capital, The Age of Empire, and The Age of Extremes, and The New Press has published his books On History, Uncommon People, Industry and Empire, Bandits, On the Edge of the New Century, Revolutionaries, his memoir Interesting Times, On Empire, and Fractured Times. 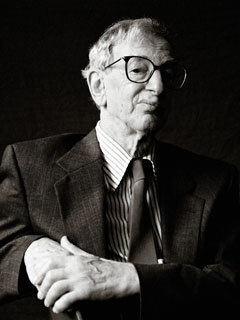 Eric Hobsbawm died in 2012.